Growing your own food is healthy, reduces your environmental footprint, and can even reduce stress and improve your mood. But before you jump into buying supplies for a vegetable garden, you’ll want to do some planning. Not only will you have to decide what you want to grow, you’ll need to plot your garden, acquire the right tools and supplies, and protect your seedlings. The first step in getting your garden ready to grow tasty fruits, vegetables and herbs is picking the specific things you want to grow, and finding the right space on your property in which to do so. This can vary greatly depending on your tastes and the amount of time you want to spend in the garden, as well as how much sunlight your yard receives. Some people are fine with only a few different types of vegetables, while others like to have a whole yard full of bountiful plants - the size of your property is another constraint, of course. Also consider when you’ll be able to harvest fruits and vegetables. If you’re only growing a few types of plants, it makes sense to choose ones that will flower together. On the other hand, if you want to have many different kinds of edibles and don’t mind harvesting all year, it’s smarter to mix up your bloom times. Some plants work best if seeds are planted directly in the garden, while others work better if you start seedlings inside and transplant them when the weather warms up. If you’re growing a large garden with many different fruits and vegetables, remember to group them together so that it’s easier to harvest when the time comes. And remember, gardening can be a fun family activity - don't forget to get the kids involved! Once you’ve chosen the particular kind of edibles you want in your garden, be sure to obtain everything you need. If you haven’t already, clean off your tools with soap and water using a metal brush. To remove rust, you can soak tools in a mixture of water and vinegar. When you go to buy seeds, be sure to select an organic provider with a good reputation. You can order seeds online, but it’s harder to tell what the quality will be like, unless you choose a provider with a great reputation. Your best bet may be to work with a trusted local nursery. Also consider the soils you use. In Massachusetts, soil tends to be clay-like. Warm-weather vegetables like peppers and tomatoes will do better in soil that has plenty of organic matter, so if your ground is lacking in this department you may need to supplement it with compost. If you live in an older home or neighborhood with them, watch out for lead particles in your soil. Many older paints and other construction materials contain lead, which can be dangerous for growing vegetables. Finally, take measures to protect your growing plants. Squirrels, rabbits, and other critters are happy to feast from all your hard work before you can even take a single fruit or vegetable in the house! Consider a small wire fence or raised enclosure to eliminate this problem. Producing your own food is not only economical and environmentally-friendly, it can provide a great sense of relaxation and accomplishment. 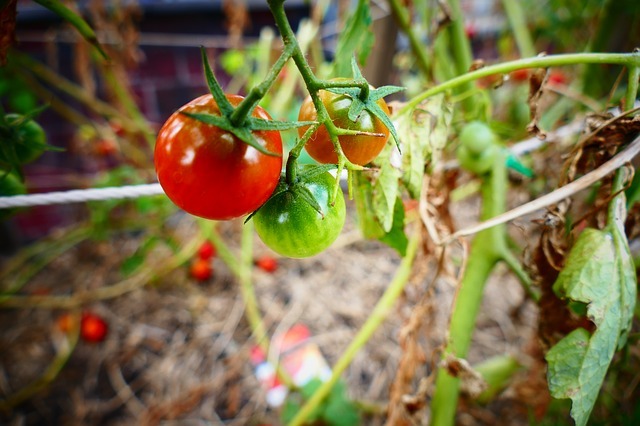 Of course, there is much more to know when it comes to a successful vegetable garden. For assistance setting up your yard to produce tasty fruits and vegetables, get in touch with the experts at Moodscapes today. 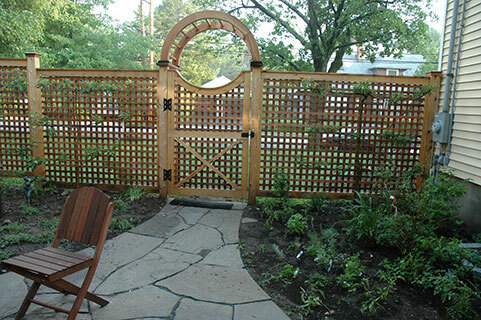 Moodscapes LLC is an organic landscape design and service company with a focus on helping you extend your life outdoors to enjoy activities on your own, as a family and with friends. We create opportunities for you to commune with and find joy and peace in nature and to live in an ecologically friendly and healthy environment. Please explore our landscape services and the portfolio that demonstrates many examples of our work.